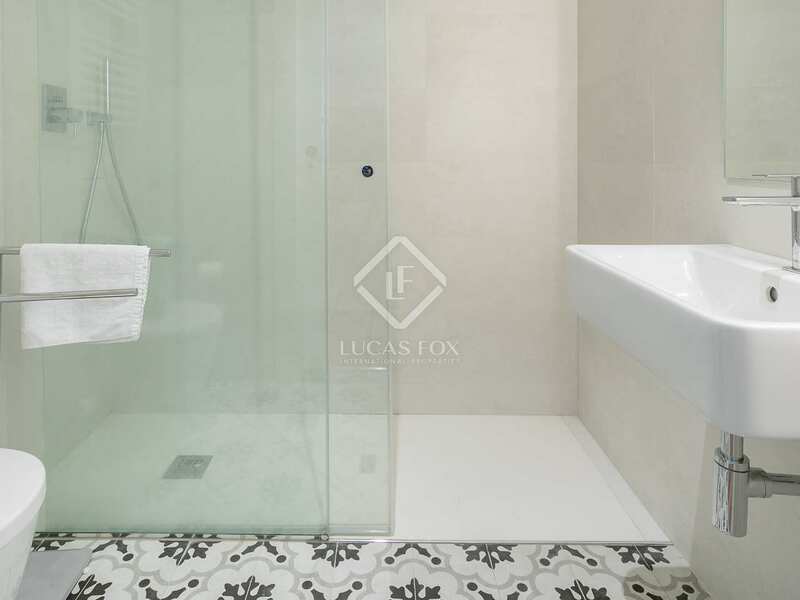 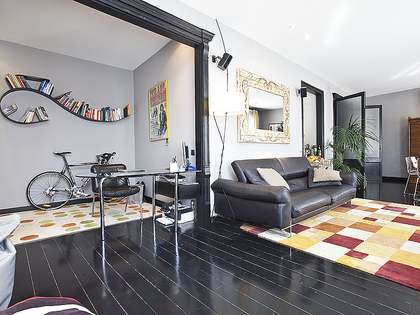 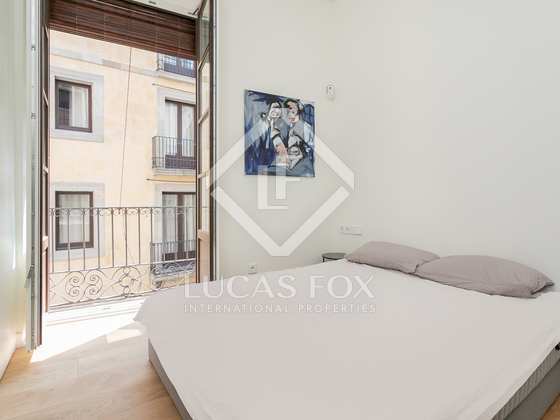 This brand new and fully equipped apartment is part of an exceptional New Development located in a historic building in Barcelona's charming Gothic Quarter with a concierge, a unique lobby and a fantastic communal terrace with superb city views. 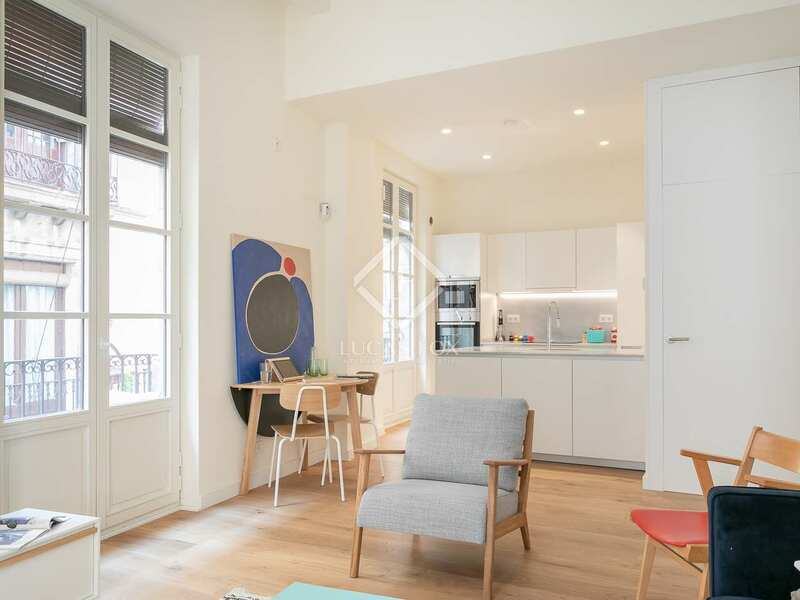 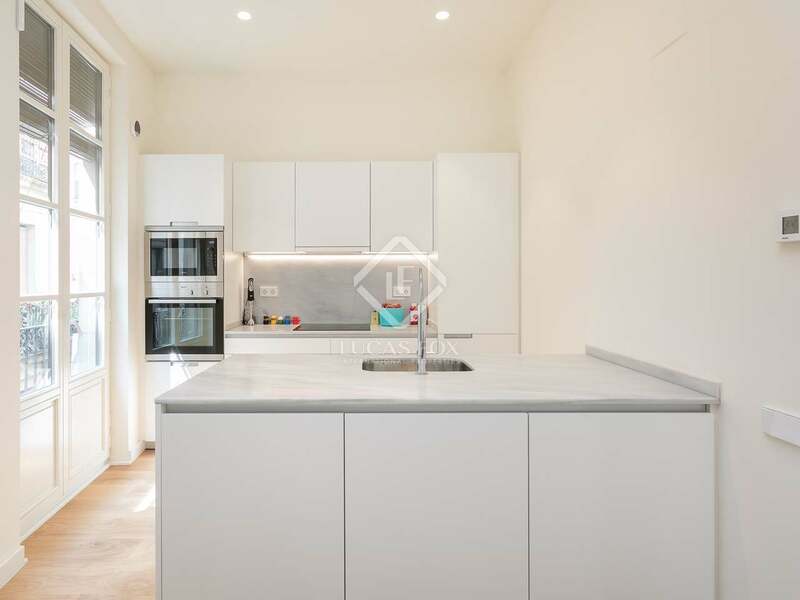 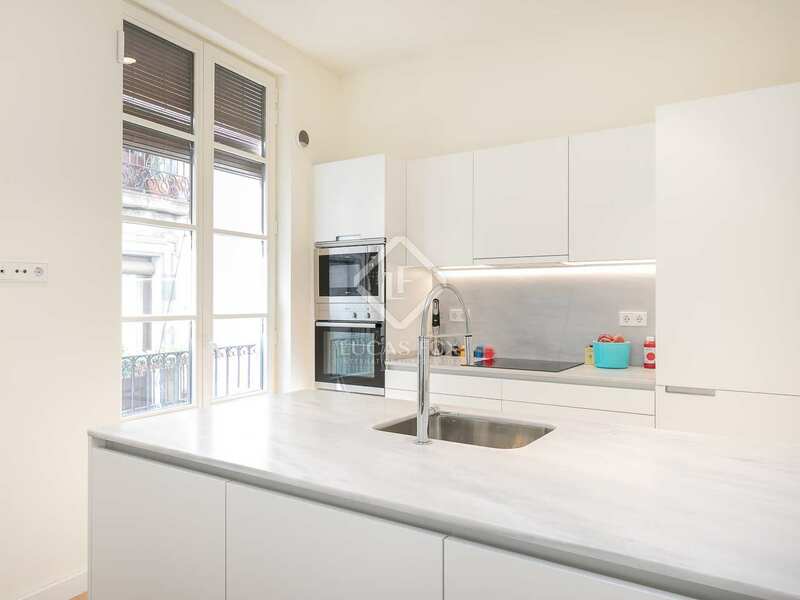 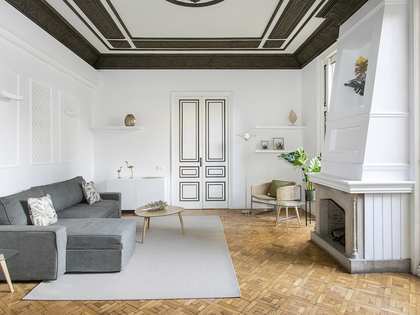 The apartment has been beautifully renovated combining designer interiors with restored original features and also boasts high ceilings and abundant natural light. 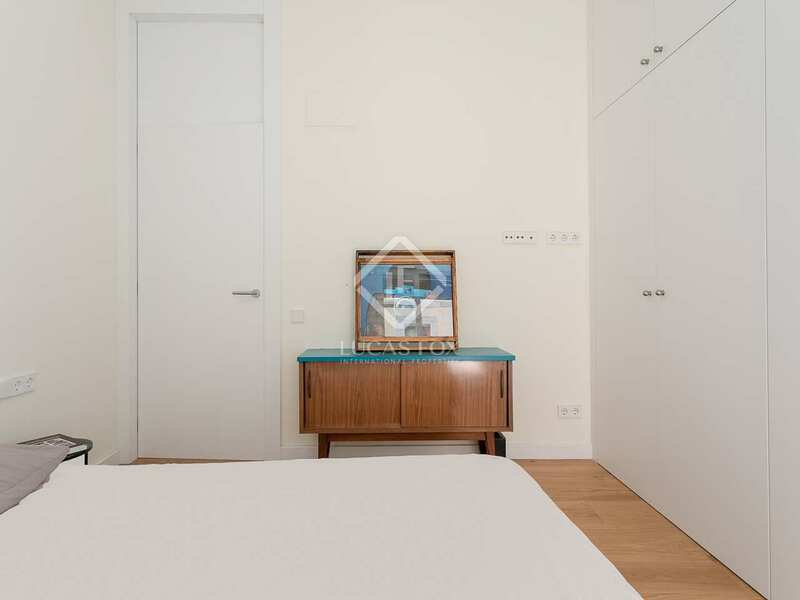 The layout consists of a living room and open kitchen as well as 1 double bedroom and 1 complete bathroom. 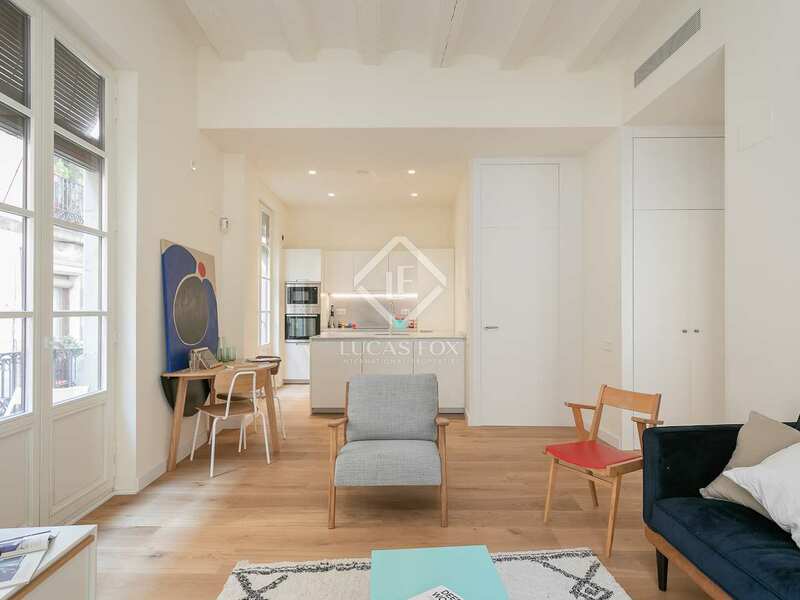 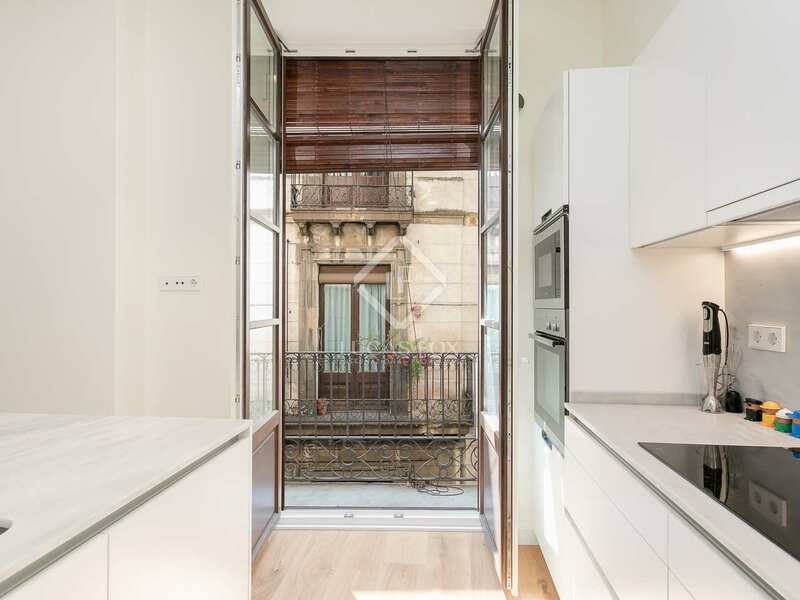 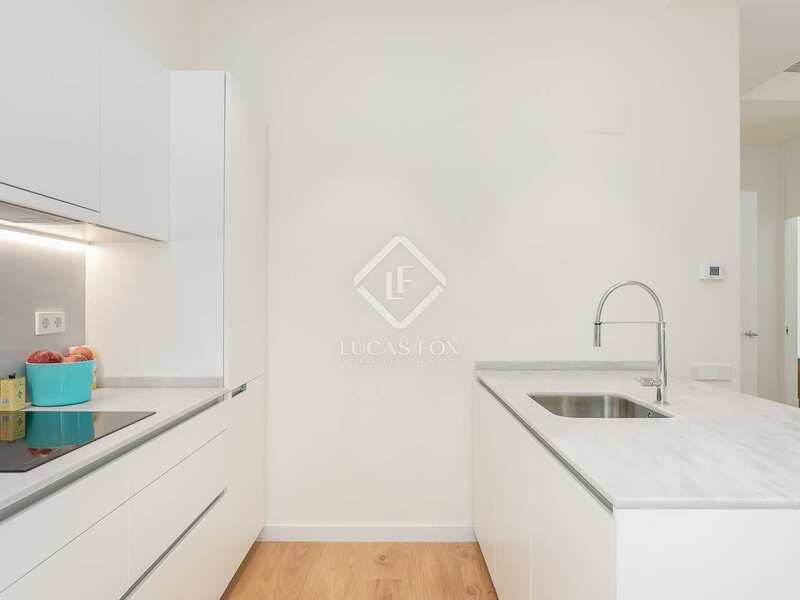 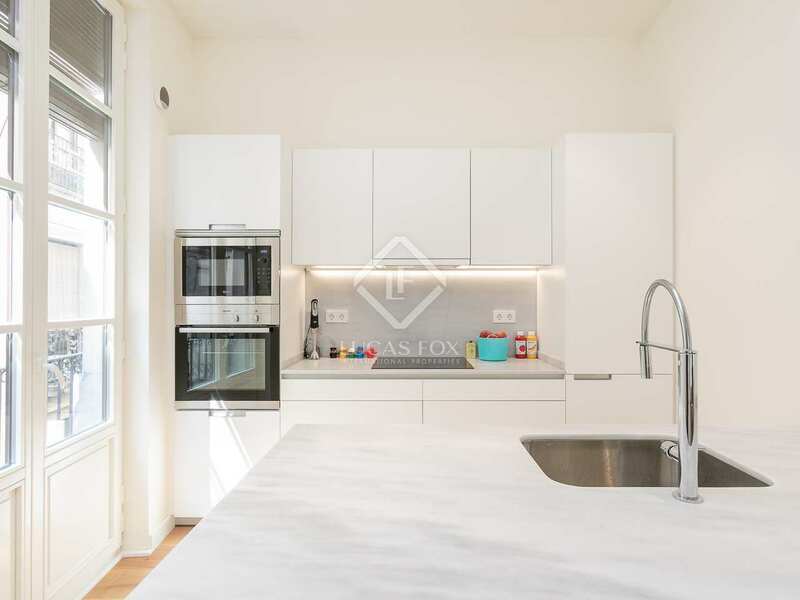 Do not miss this opportunity to live in a pristine new designer home with high-end finishes in a unique historical building in Barcelona's highly desirable Gothic Quarter. 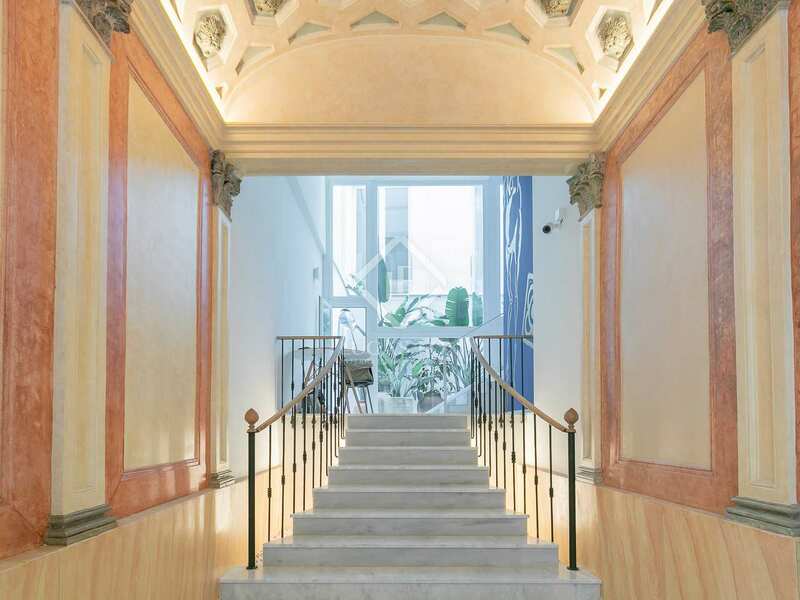 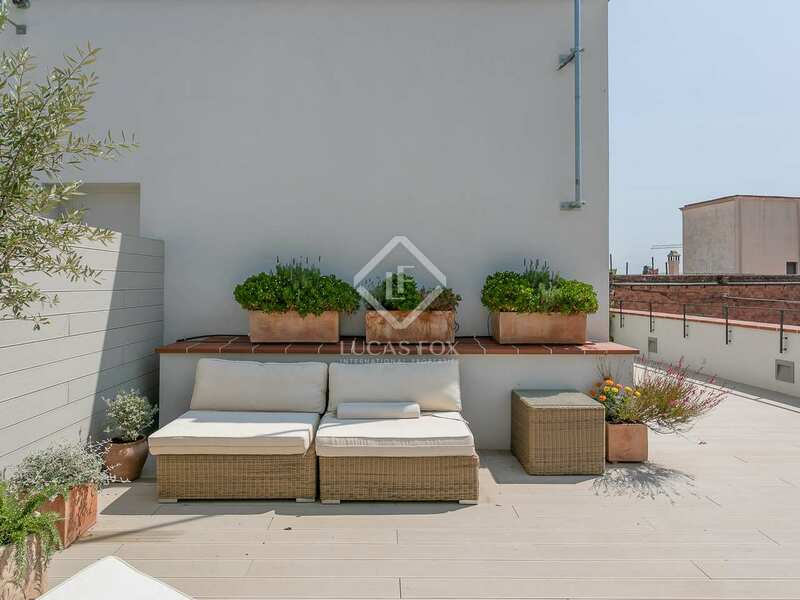 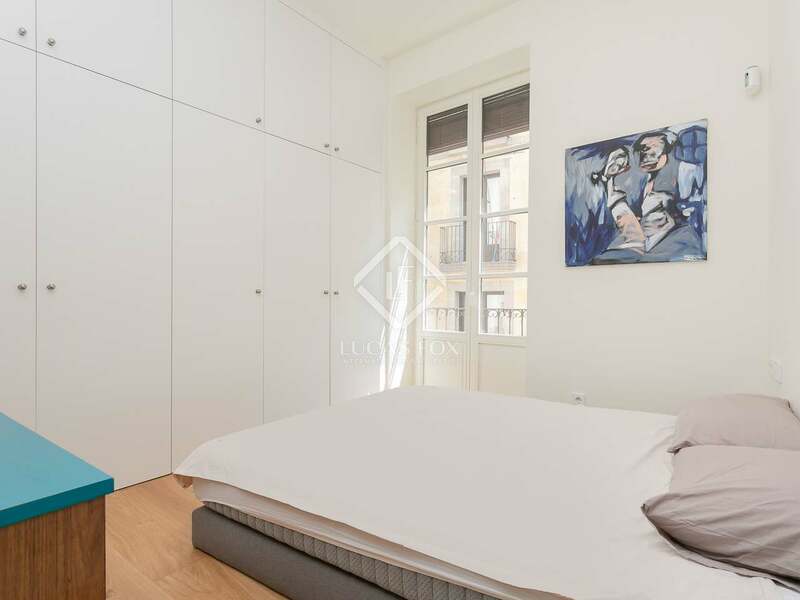 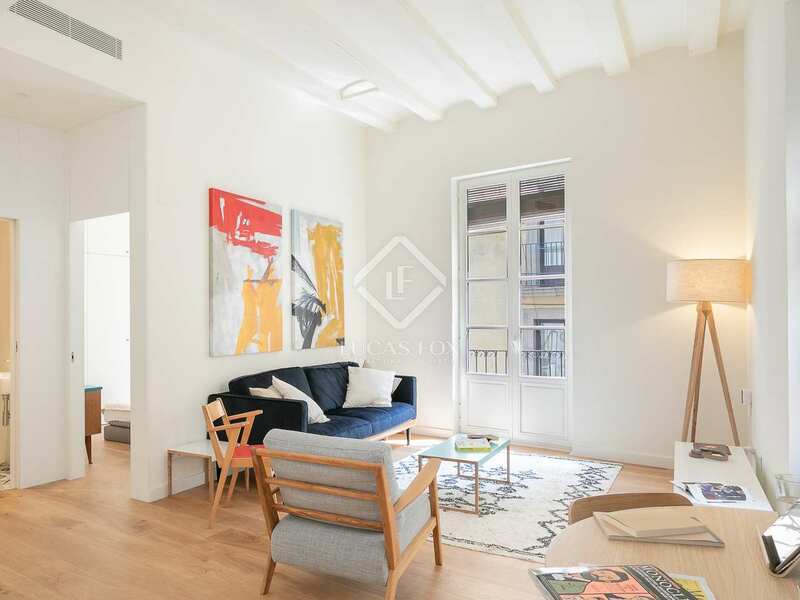 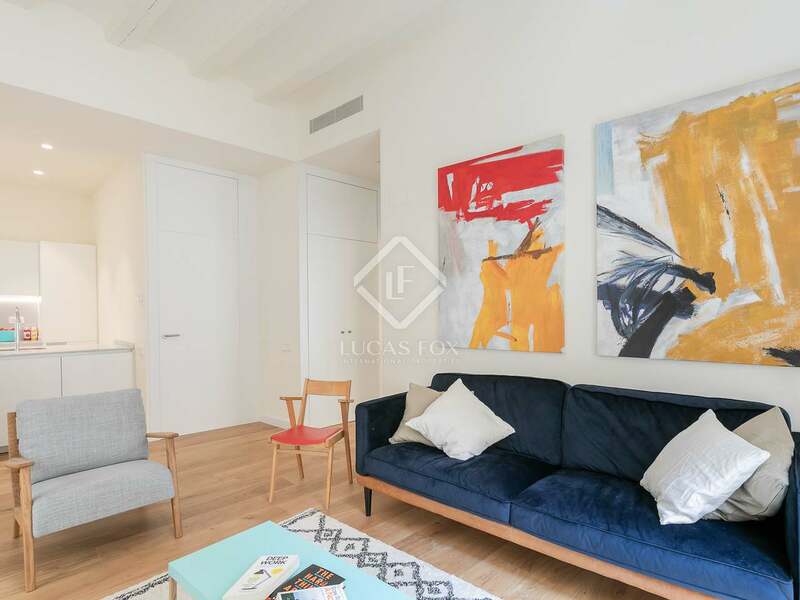 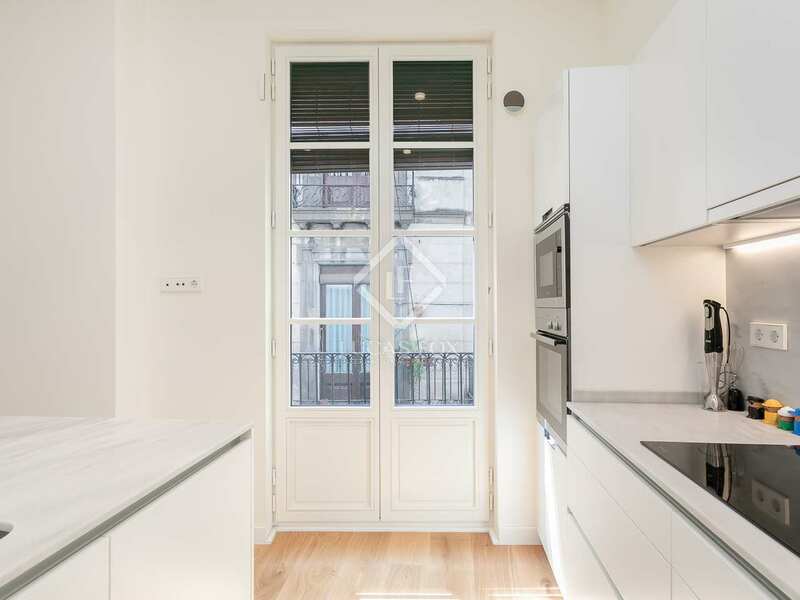 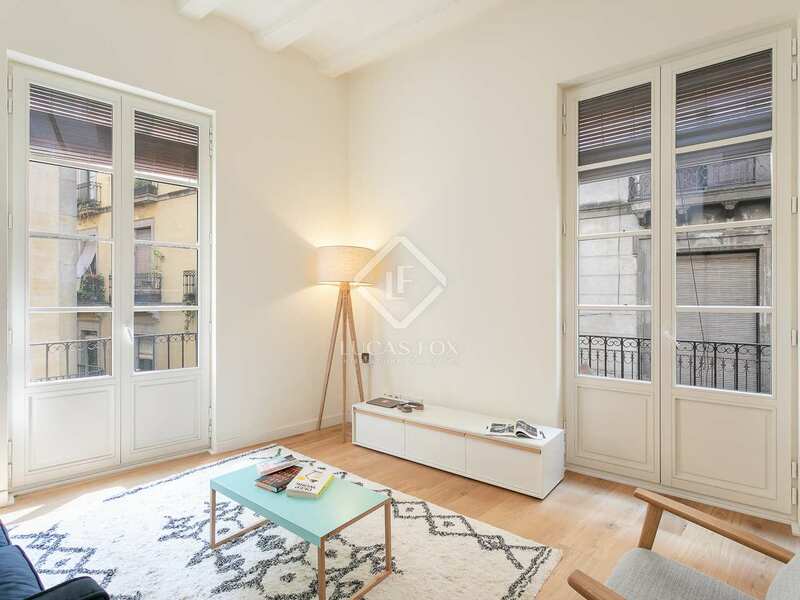 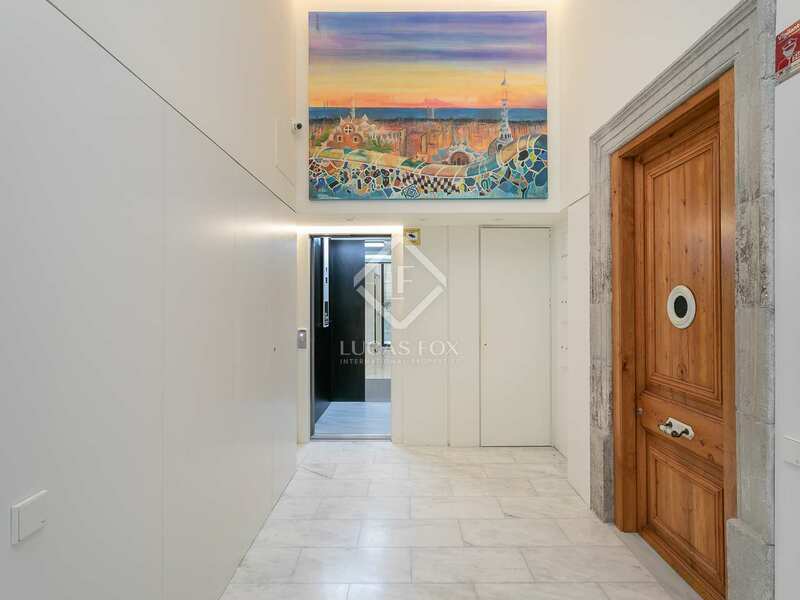 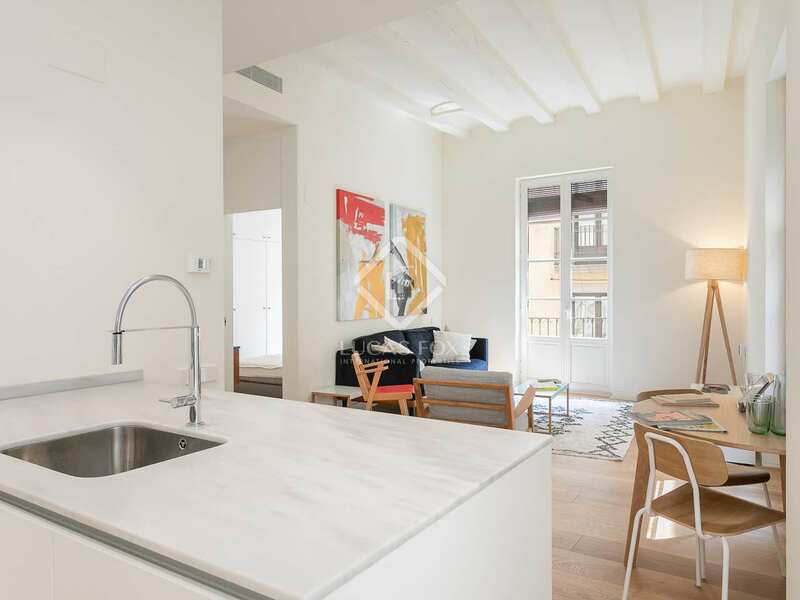 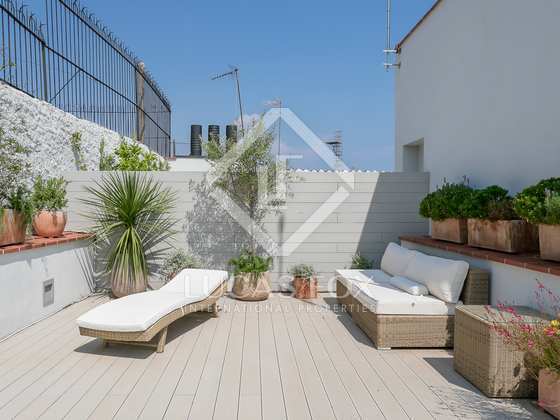 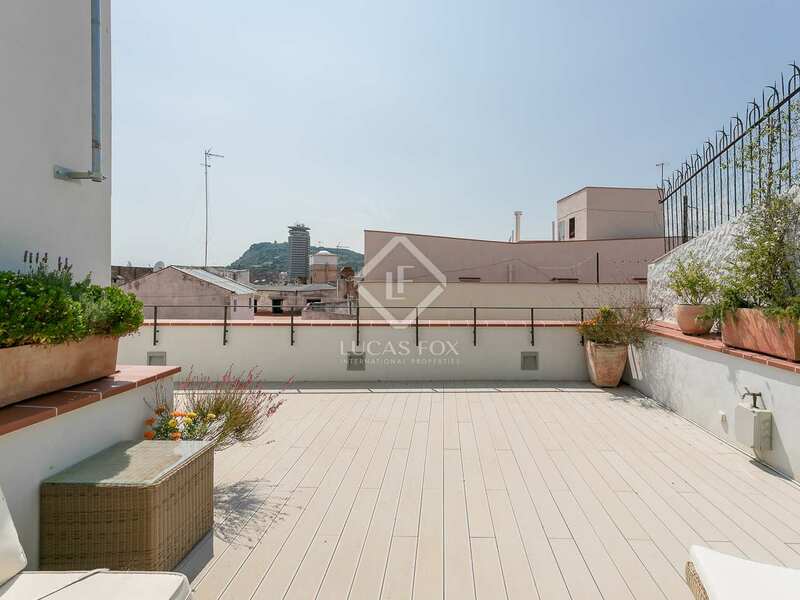 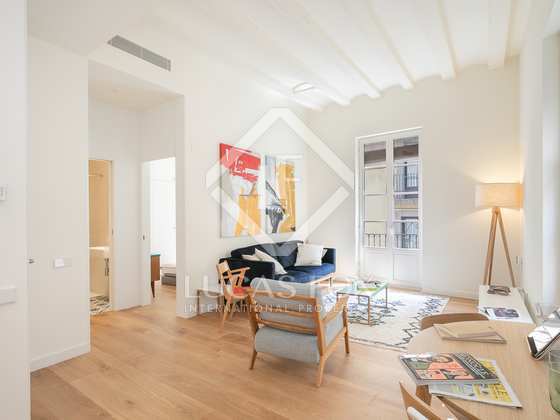 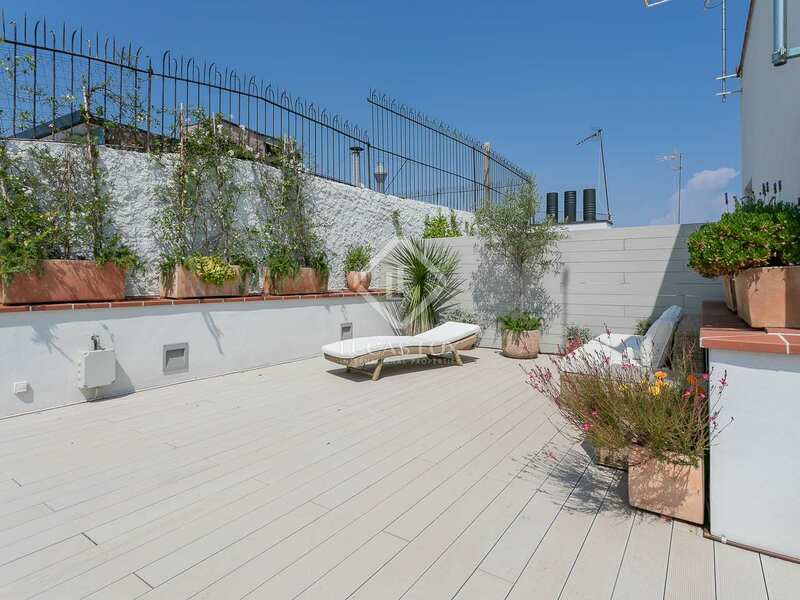 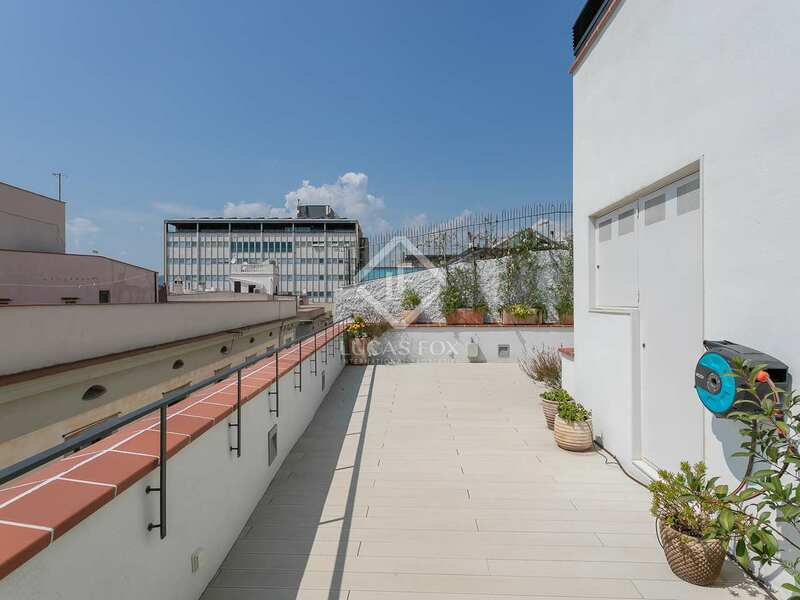 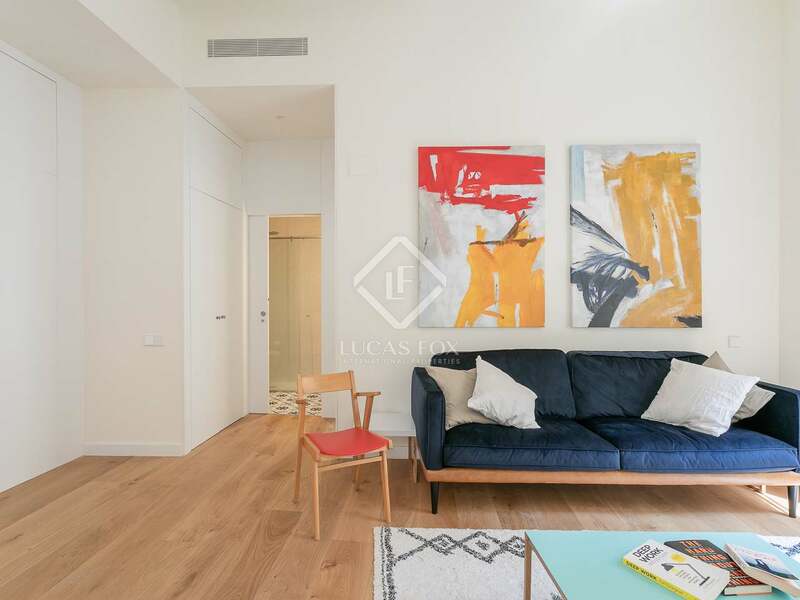 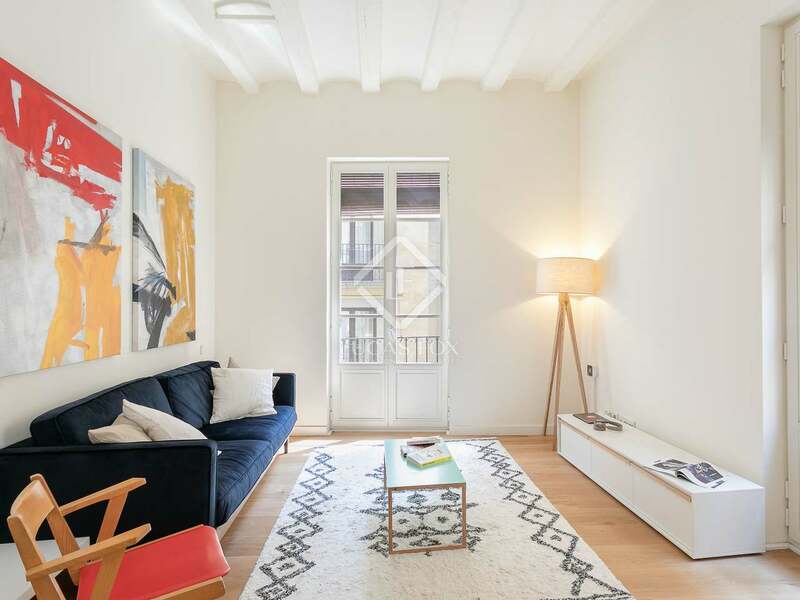 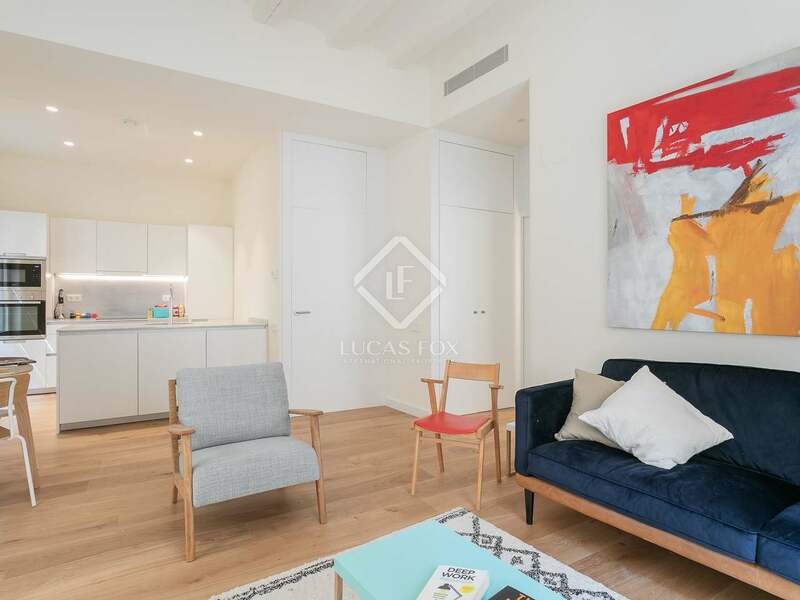 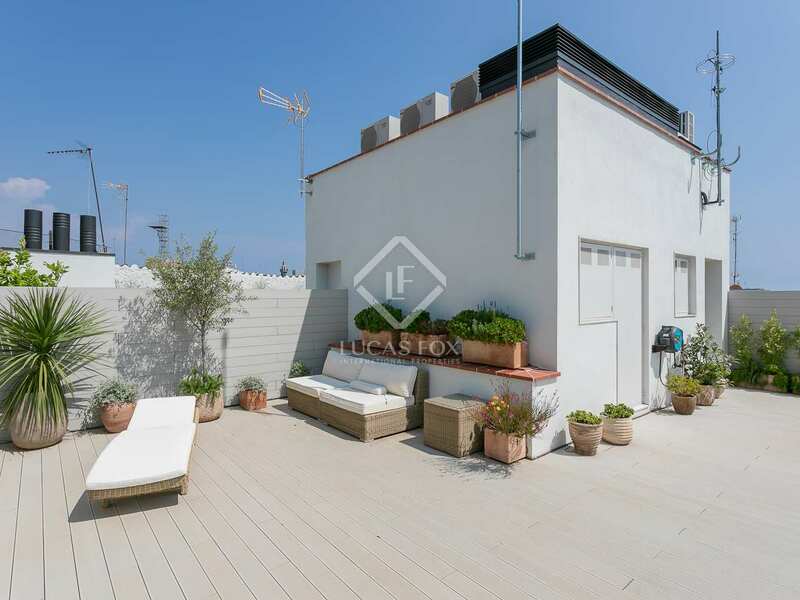 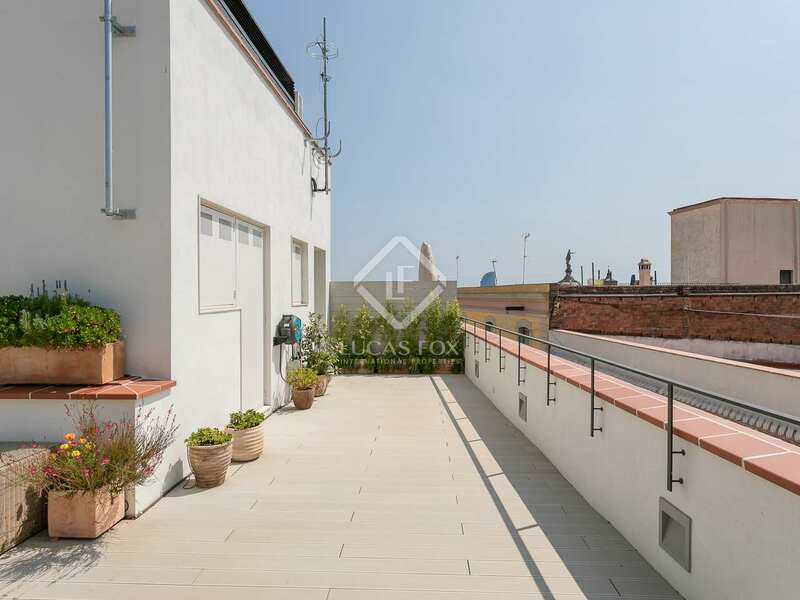 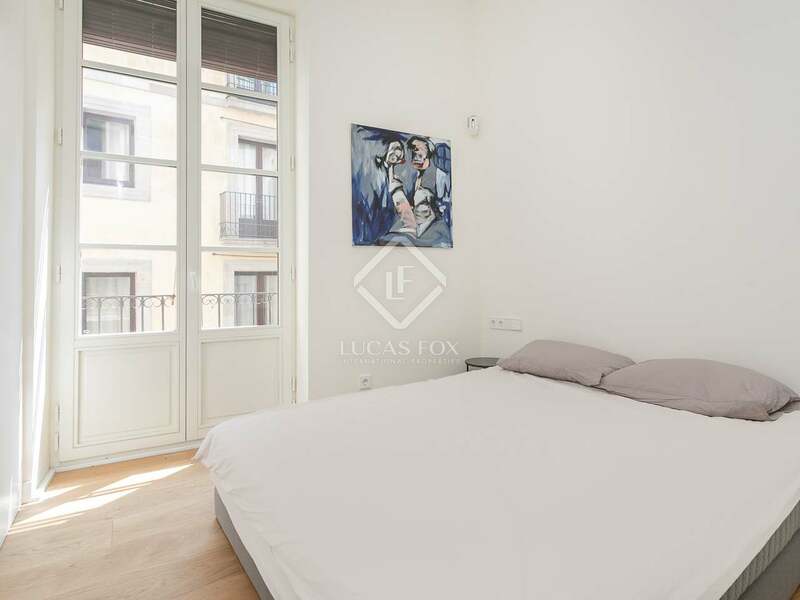 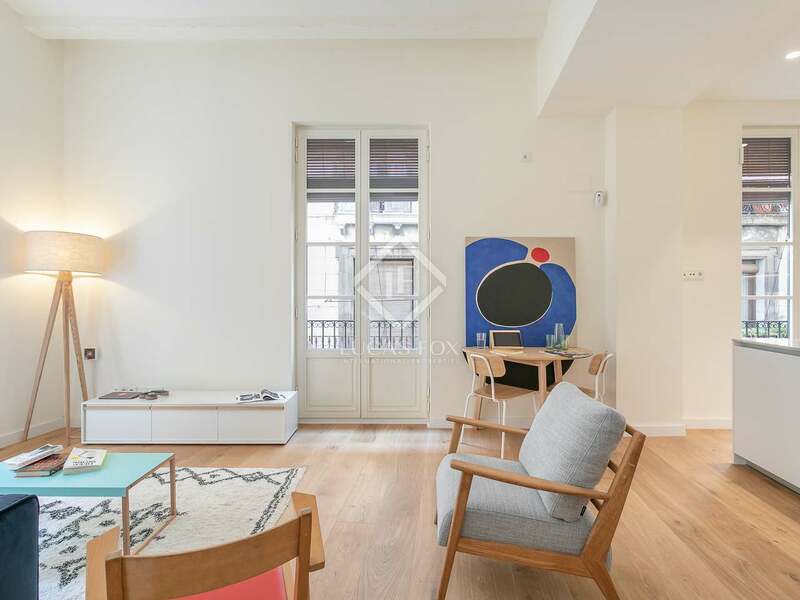 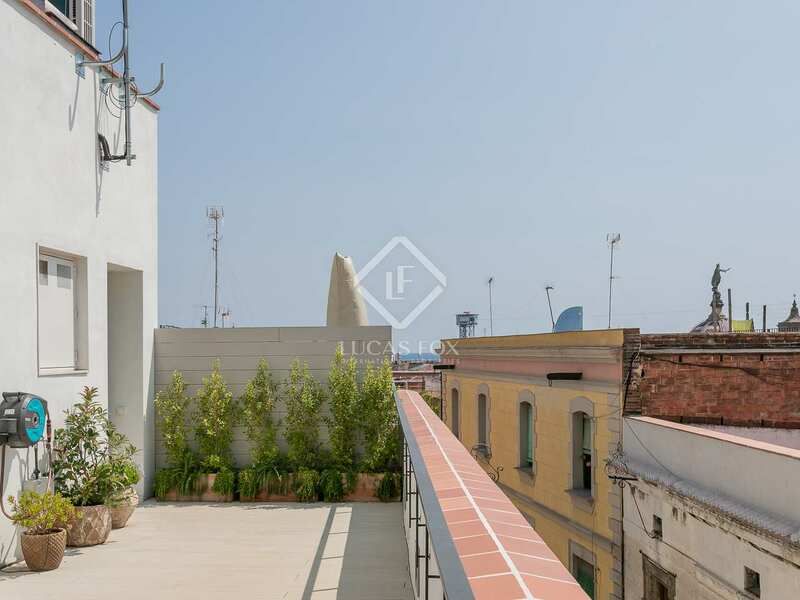 This historic building is situated in an enviable location in Barcelona's Gothic Quarter, just a short walk away from Port Vell, the recently refurbished luxury marina, and the beaches of Barceloneta. 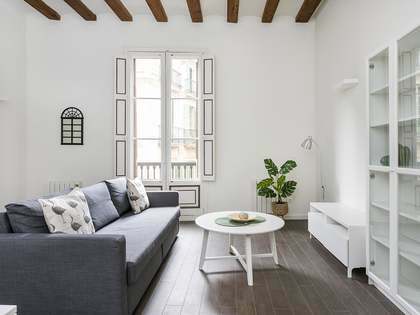 Situated in the heart of the city's romantic Old Town, the area is home to some of Barcelona's most prestigious buildings and cultural landmarks, including the city's Cathedral, a magnificent example of Catalan Gothic architecture. 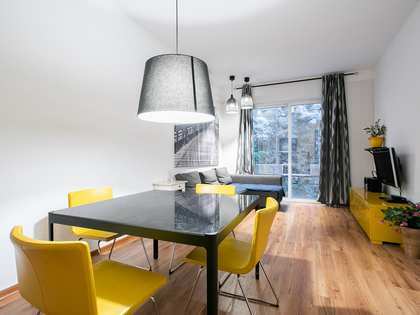 It is also well connected via extensive train and bus networks. 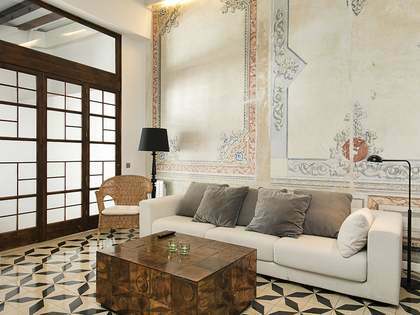 With the chic independent boutiques of the Born neighbourhood, the glamorous OneOcean Club and the Maremagnum shopping centre all on the doorstep as well as numerous bars and restaurants close by, these properties make an unbeatable base from which to enjoy all that this unique Mediterranean city has to offer. 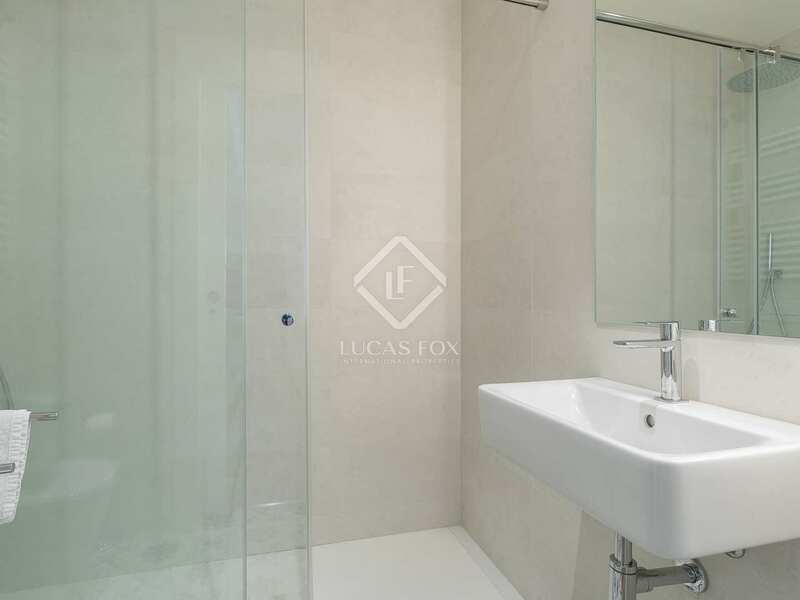 For rent, Apartment €1,390 pcm. 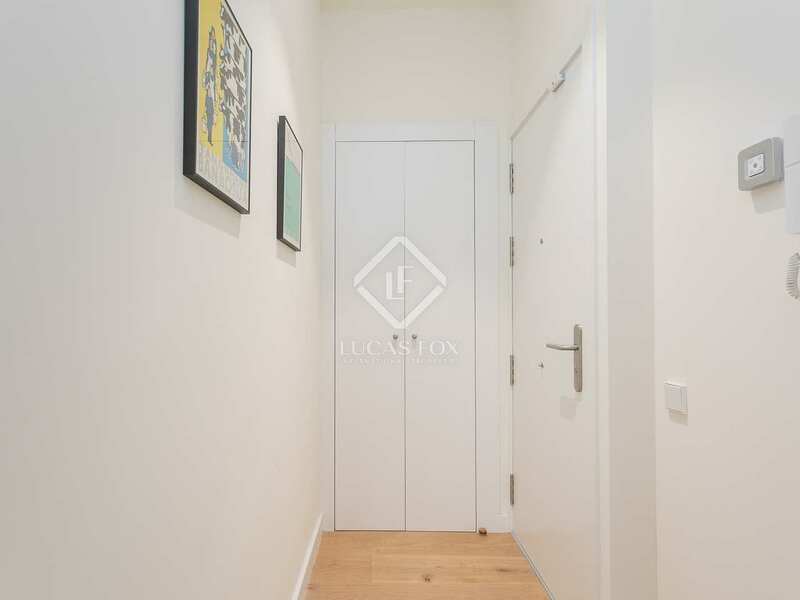 For rent, Apartment €1,150 pcm.